Pick out your favourite Hyundai vehicle. 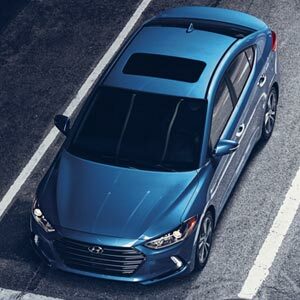 Focus Hyundai has a wide selection of new Hyundais to choose from. 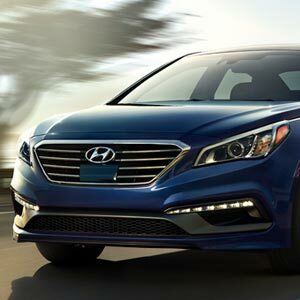 Focus Hyundai offers both used vehicles and Hyundai Certified Pre-Owned vehicles. No matter what you’re looking for, we have it. 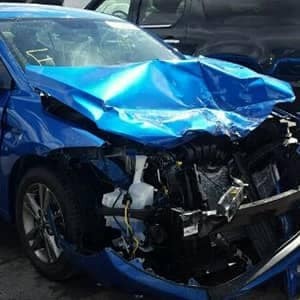 Focus Autobody is the original Hyundai Collision Repair Facility in Manitoba. We are fully Autopac Accredited and have been serving Winnipeg and surrounding areas for over 20 years. Click on a vehicle to find it in our inventory. If you cannot find your ideal vehicle in our current new inventory, please Contact Us to see if we can be of any assistance to aid in finding the vehicle of your choice. Our support does not stop with the sale! 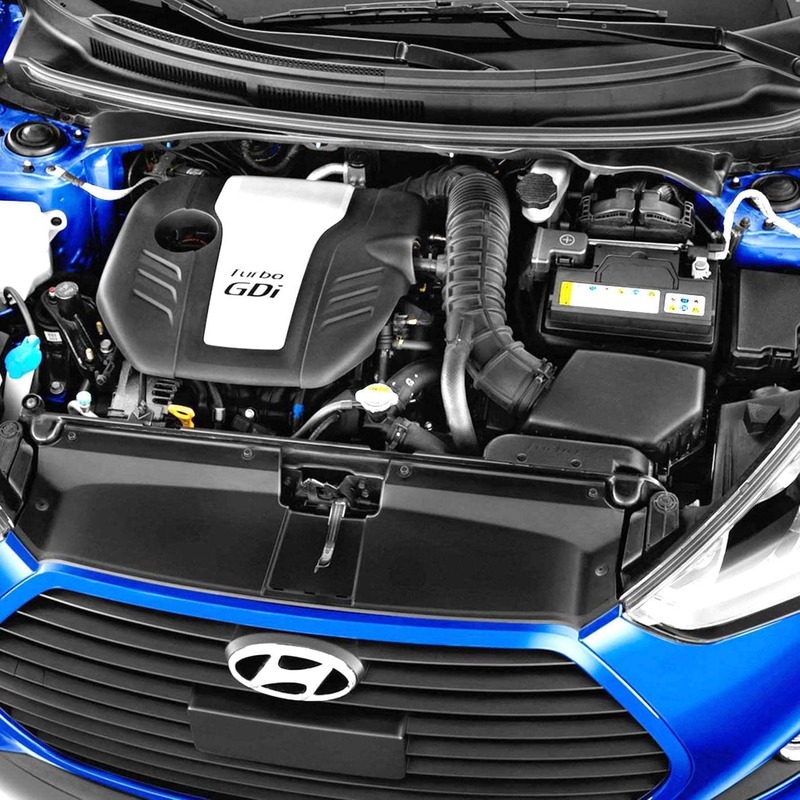 When it’s time for maintenance or repairs to your Hyundai vehicle, bring it home to the people who know them best. 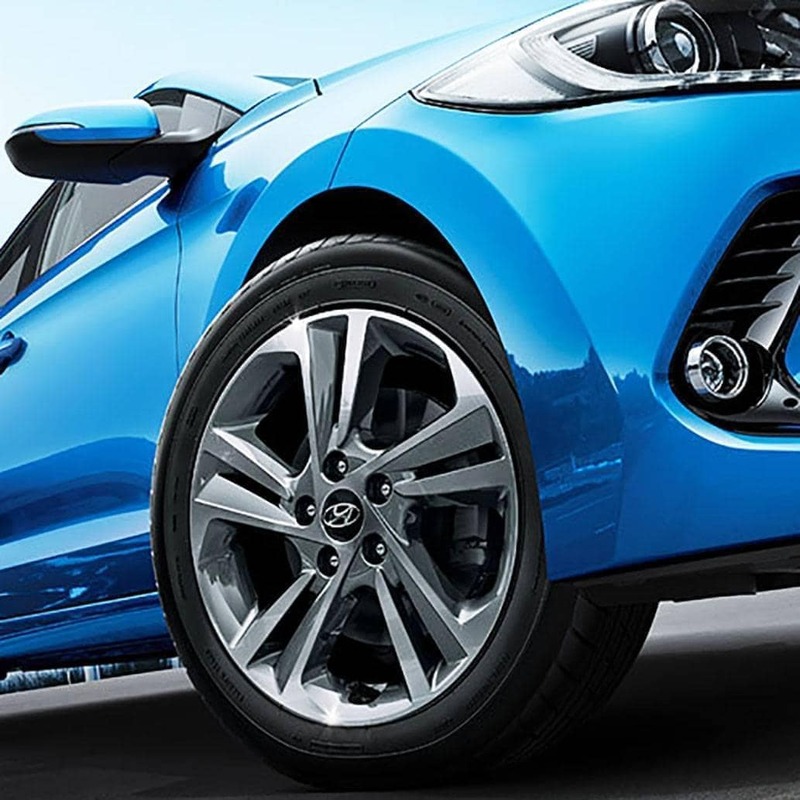 We’ll do the job right the first time, and will only use Hyundai-approved parts. We are also conveniently open on Saturdays from 9am to 4pm to provide service to those who can not schedule a time during the week. Please call us to setup an appointment for all your Service needs. Focus Hyundai in Winnipeg, MB treats the needs of each individual customer with paramount concern. We know that you have high expectations, and as a car dealer we enjoy the challenge of meeting and exceeding those standards each and every time. Allow us to demonstrate our commitment to excellence! Our experienced sales staff is eager to share its knowledge and enthusiasm with you. We encourage you to browse our online inventory, schedule a test drive and investigate financing options. You can also request more information about a vehicle using our online form or by calling (204)663-3814. In and out of service as indicated by service advisor. Even washed my vehicle. No complaints. I made an appointment. Brought my vehicle in everything they checked was good and they gave an explanation of what might need to be repaired/fixed in the next few months or so. I paid them for the service on my vehicle and they washed it as well.